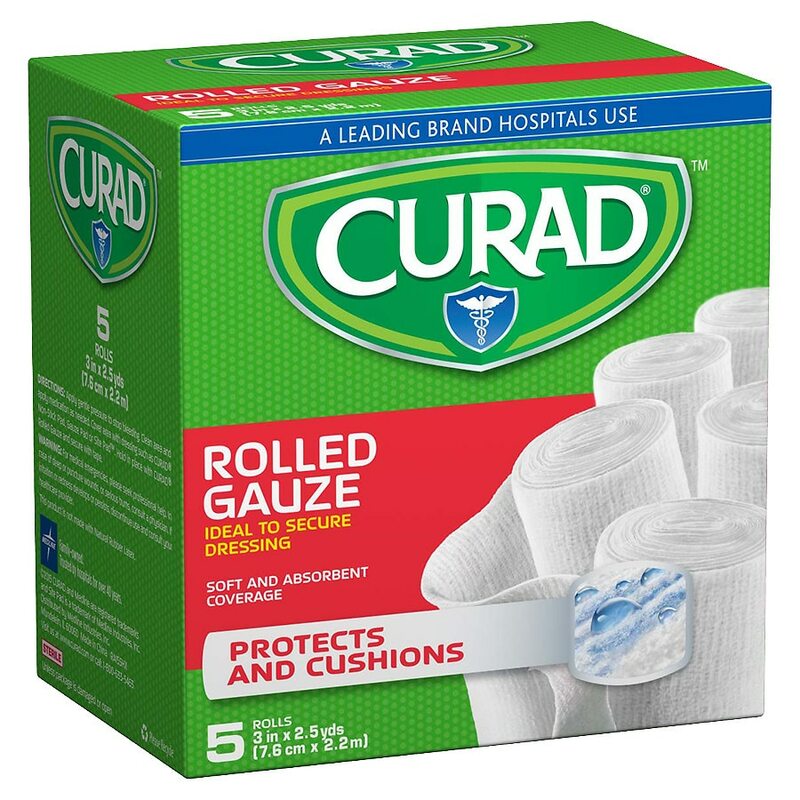 Curad Stretch Rolled Gauze is designed to provide secure coverage without constriction. The stretch weave allows joint movement without loosening and losing support. Soft, rayon/polyester threads feature a wide weave to provide open, breathable coverage.